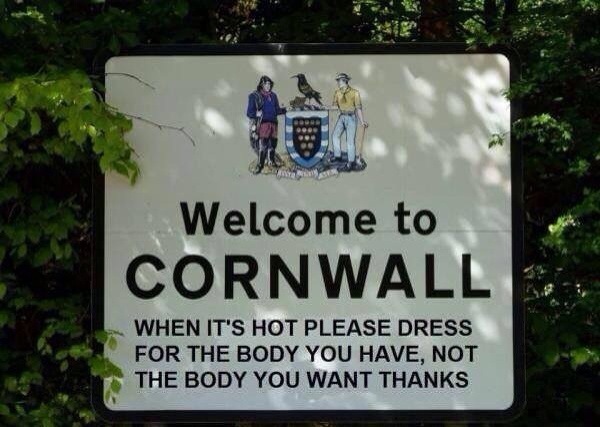 I have great memories of a holiday in Cornwall on the South Western coast of England. More on that to come later this month. In the meantime a friend shared this. Hilarious.